Introducing Kids Tees. All of our tees are now available in youth sizes. Shop and find your youth tees. 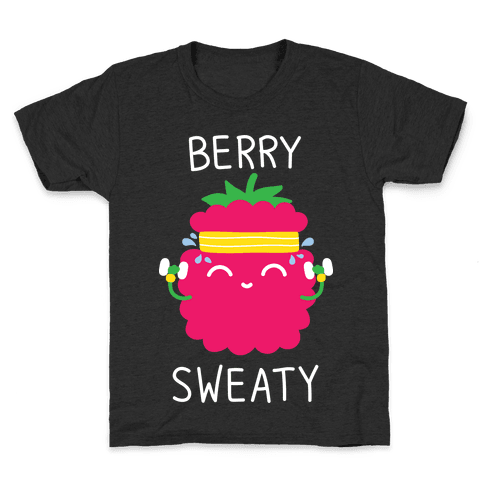 Time to get to the gym and juice up your exercise routine with "Berry Sweaty"
I'm not like the otter guys, wink wink! 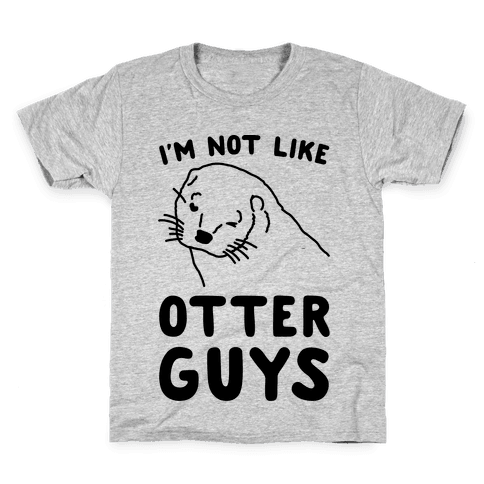 Show off that you're a cool guy better than any otter. 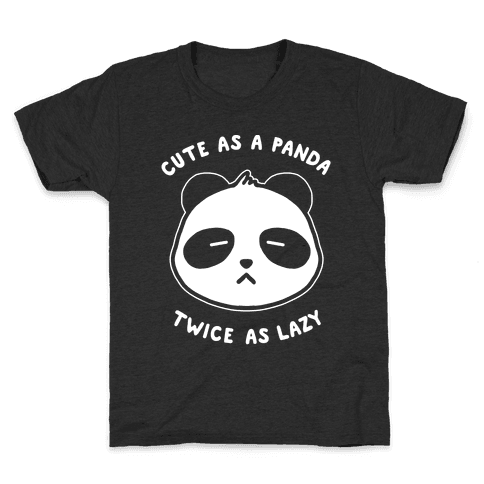 This panda shirt is great for all of us that like laying around, taking naps, sleeping and eating because we are cute as a panda and twice as lazy. This lazy shirt is perfect for fans of panda gifts and lazy memes. Show off your love of yoga and vegetables with this vegetarian/vegan humor, workout inspired, gym shirt! 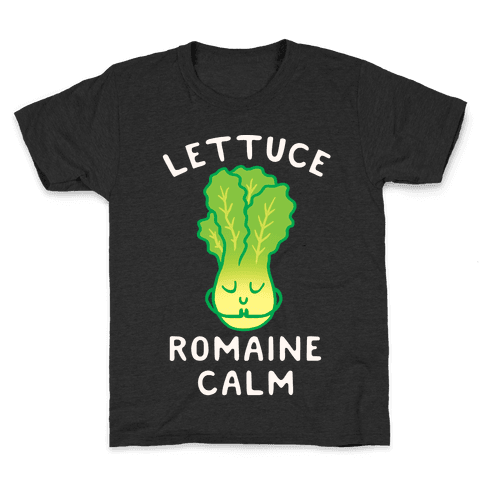 Eat your veggies and romaine calm! Yeah, I'm pretty great if I do say so myself. 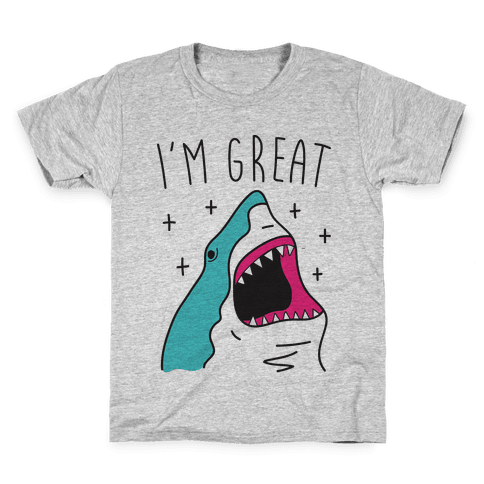 Show off your greatness with this funny, "I'm Great" shark design! Perfect for shark gifts, feeling sassy, knowing you’re great, shark week and shark lovers! 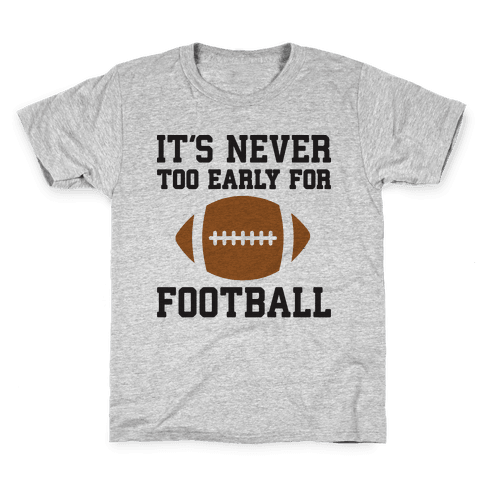 Celebrate the great sport of American football all year round with this, "It's Never Too Early For Football” football love design! Perfect for a football fan, sports fan, loving football, football gifts and game day! 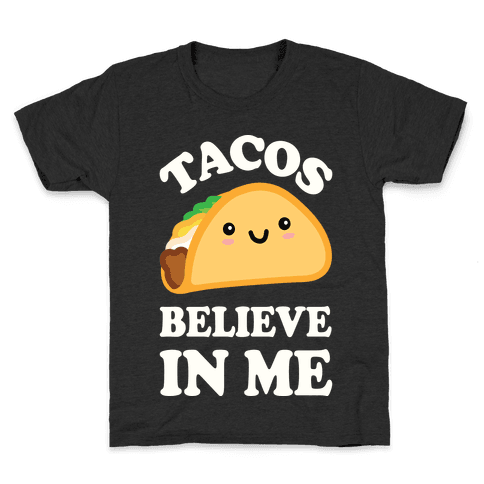 Show off your love of tacos with this food humor, encouraging, inspiration and motivational, kawaii taco shirt! Get your friends together and eat as many tacos as your hearts desire! It's feeding time! 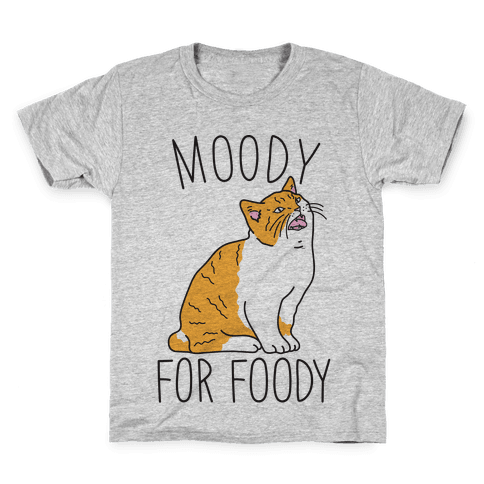 Show off your persistent hunger and love of food and cats with this funny, “Moody For Foody” cat design with an illustration of a hungry cat! Perfect for a cat lover, being moody, feeling sassy and hungry! Copyright © 2018 Print Syndicate, Inc., All rights reserved.